Over the coming weeks I will be posting lots of “basics” recipes. Things like curry pastes and blends and sauces. 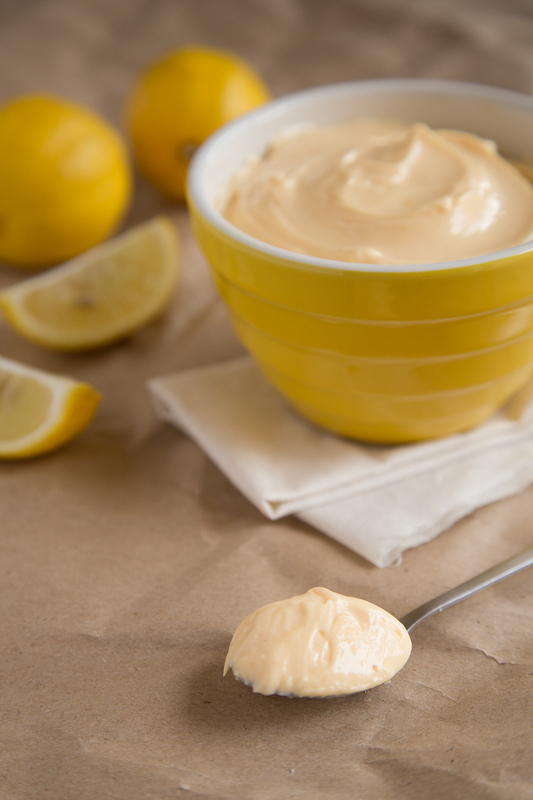 Today’s basics recipe is homemade mayonnaise. Mayonnaise is such a satisfying thing to make yourself; I find it quite rewarding and you will never go back to a commercially made one ever again. It’s also a delicious base for so many other sauces like tartare and aioli or spiced up with peri peri and curry. Now when it comes to choosing an oil, my preference is for a light olive oil (but not a light extra virgin). Extra Virgin is a very strong tasting oil and your mayonnaise will turn out really bitter. Trust me, nothing can save it! I like to use Bertolli Light Olive Oil. You can also use macadamia or avocado oil (or a mixture as these can be expensive). 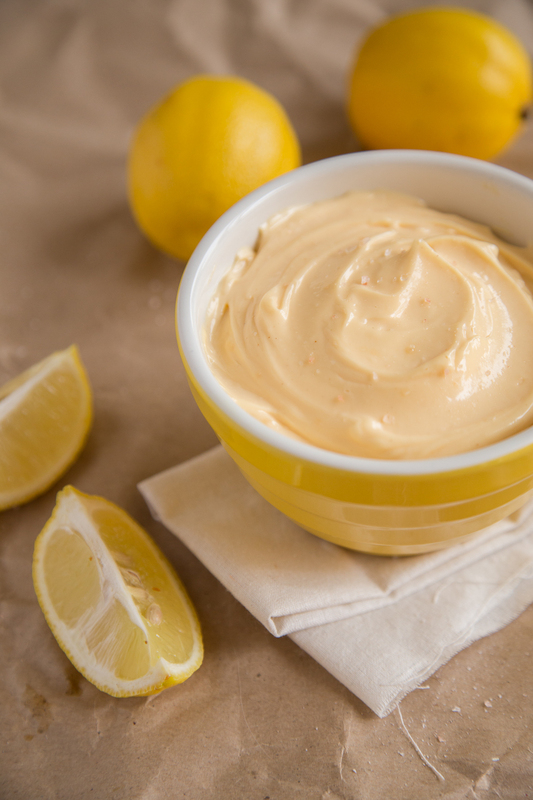 You can make your mayonnaise in a food processor or by hand. I have also seen people make it using a stick blender by combining it all together! If you’d like to try that method, here’s a great link to explain it better. Once you make your mayo, store it in an airtight container or jar in the fridge. As we’re using raw eggs, I like to keep it up to a week but that is my personal preference. We generally do use it all up before then though; it’s one of the most delicious condiments and I just can’t get enough! Process/whisk together the egg yolks, mustard and lemon juice in a bowl. Slowly add the oil in a very thin stream while continuously mixing until it starts to thicken. As it thickens, you can add the oil in a bit faster. Once your mayonnaise is done, add salt and pepper to taste. Let it rest for at least five minutes before eating to let the flavours develop.